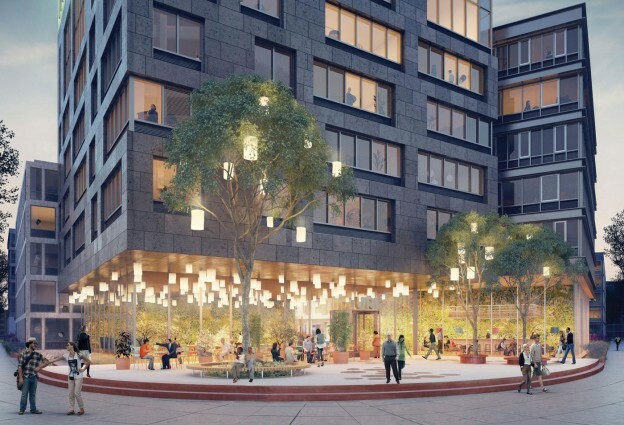 URBY Stamford brings positive closure to a 30 year underutilized parcel in downtown Stamford – long referred to as “the hole in the ground”. A joint venture between (2) strong developers revitalized the site for another Ironstate URBY project. URBY is a new concept in apartment design and city living. Minno & Wasko collaborated with architecture design firm “Concrete” from Amsterdam , Netherlands; this combination of talent synergized the architecture for this large urban infill development. This entry was posted in Mid-High Rise, Multifamily/Residential, Sustainable Design, Transit Oriented on October 20, 2014 by swolock.